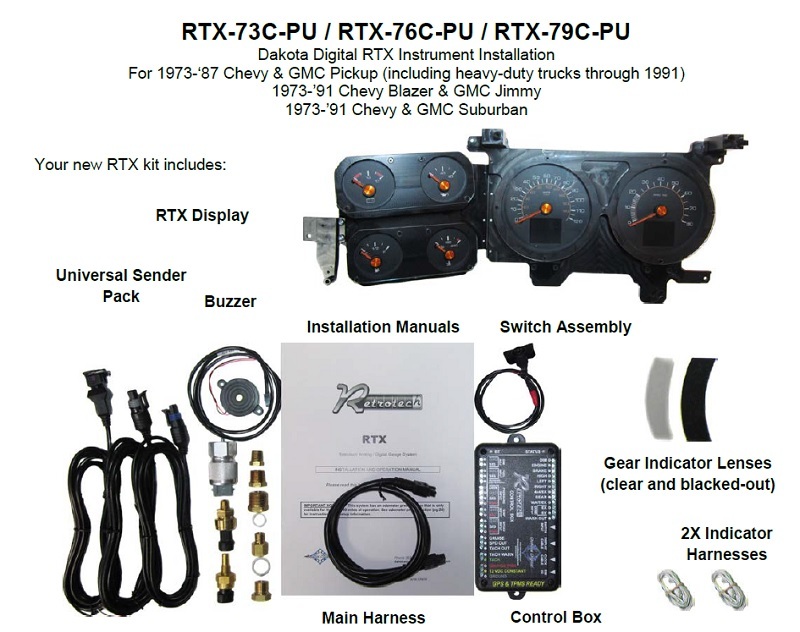 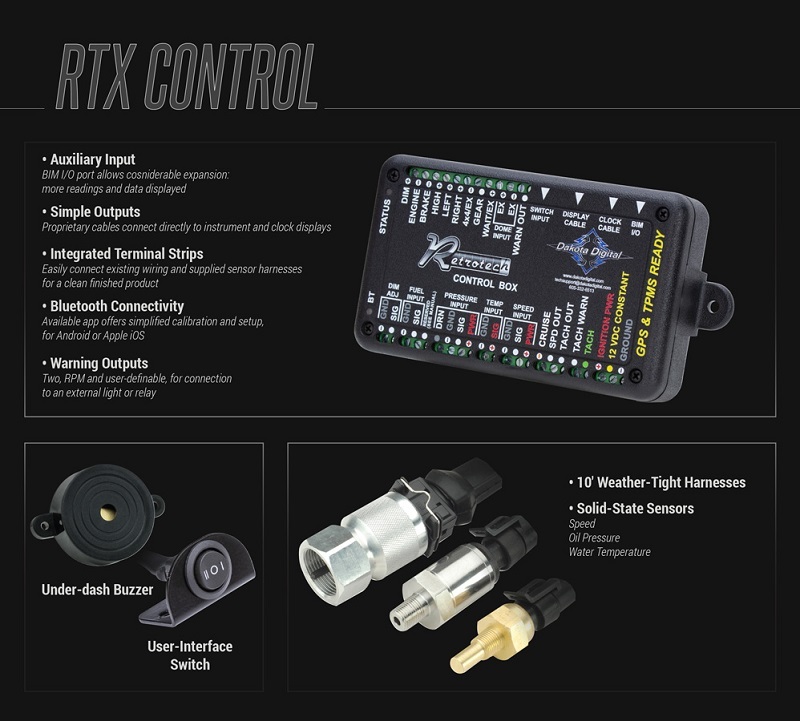 Paying tribute to all three gauge designs available over the years (1973-75, 1976-78 and 1979-87), the RTX series maintains the beloved Chevy and GMC square-body look while bringing in late-model elements. 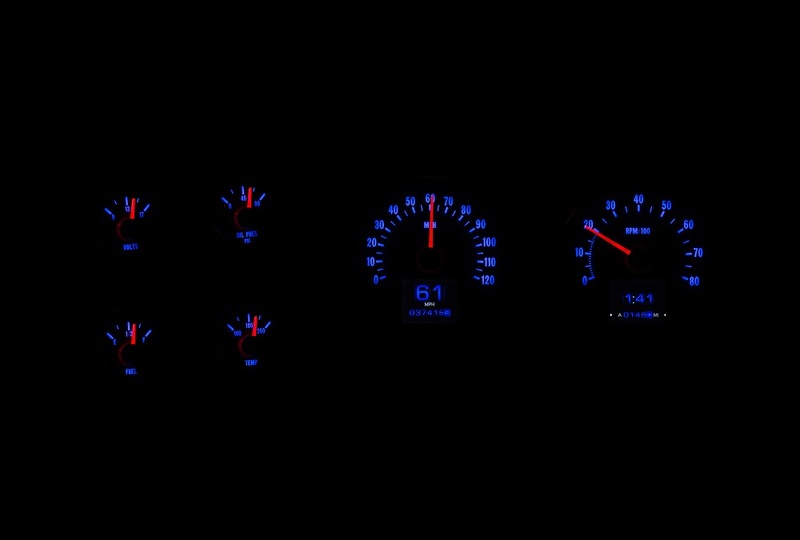 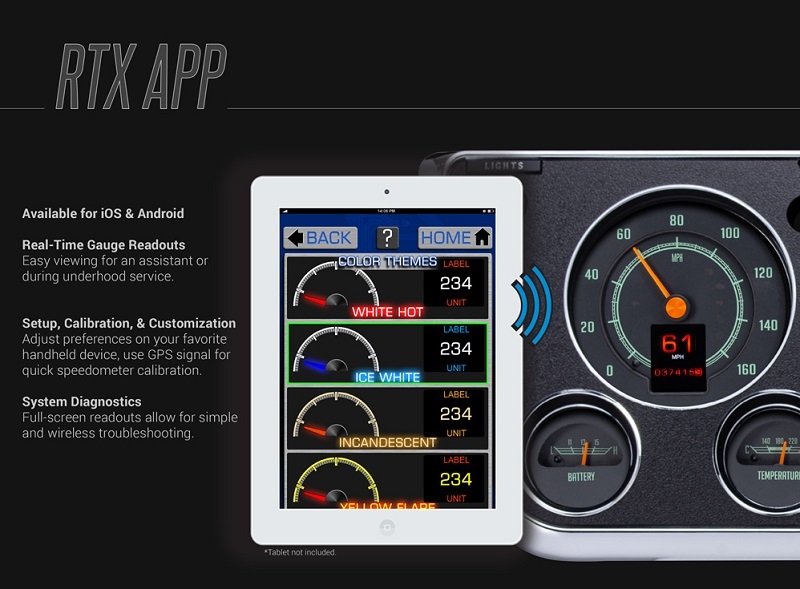 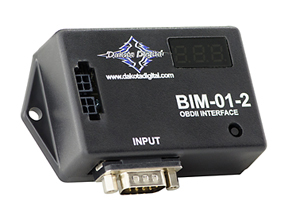 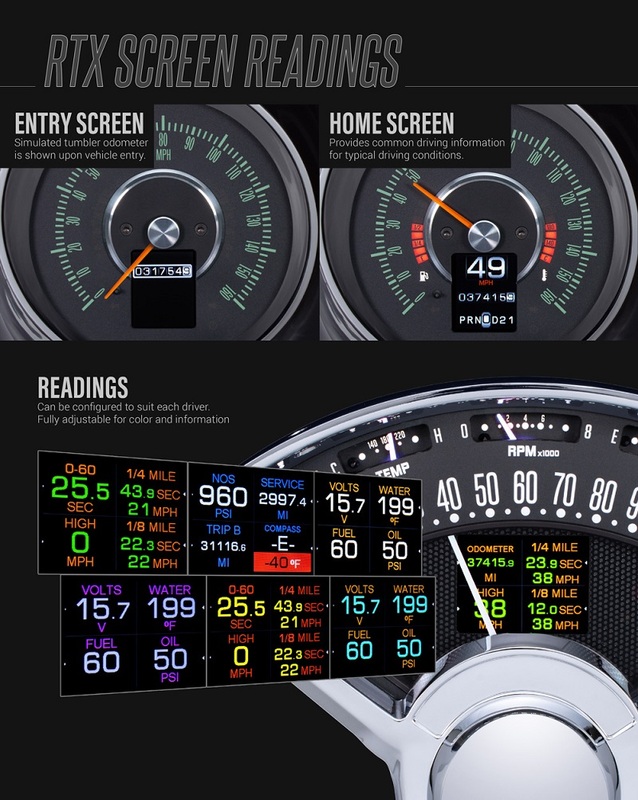 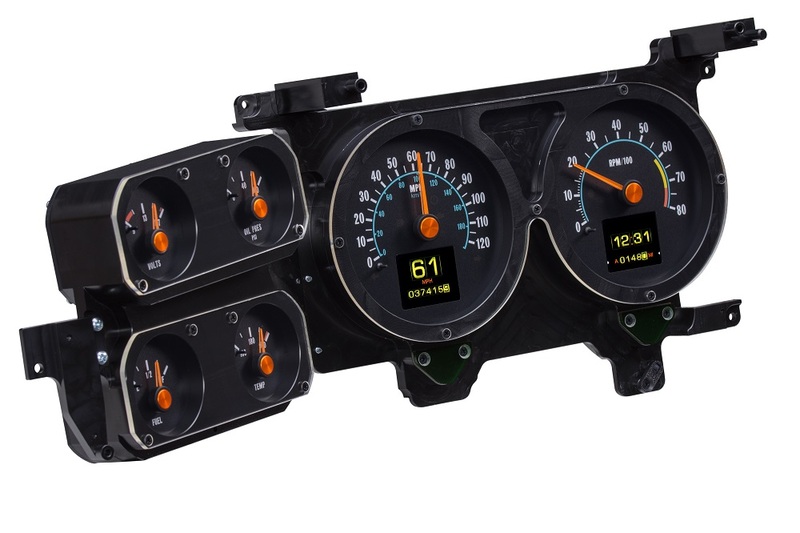 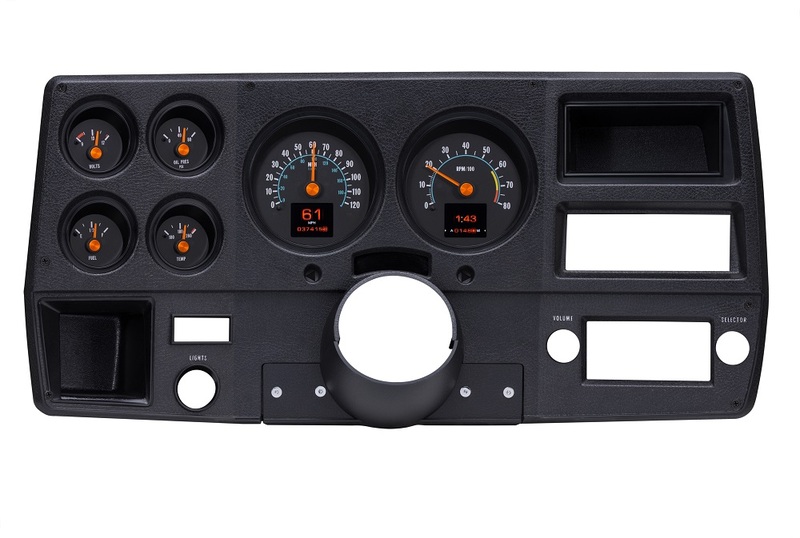 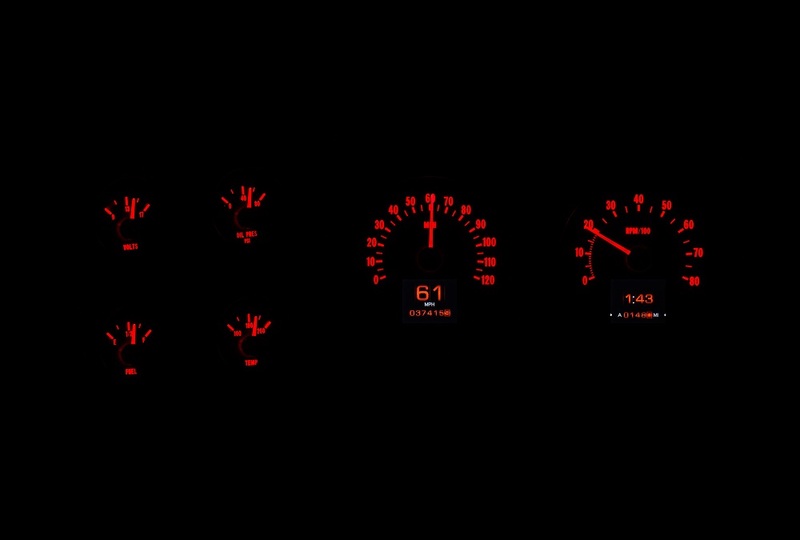 A bolt-in affair with your stock or aftermarket front bezel (bezel is NOT included), the twin TFT message centers give the look of a vintage tumbler odometer, but can be expanded with auxiliary readings to keep you informed. 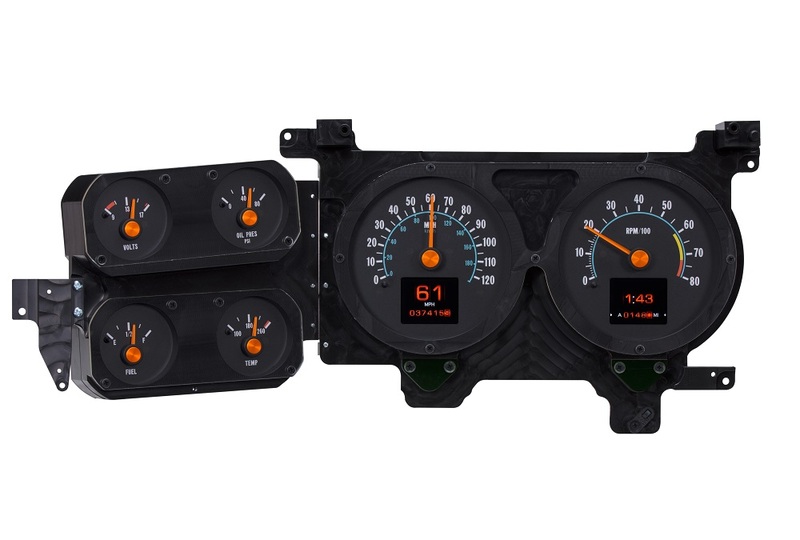 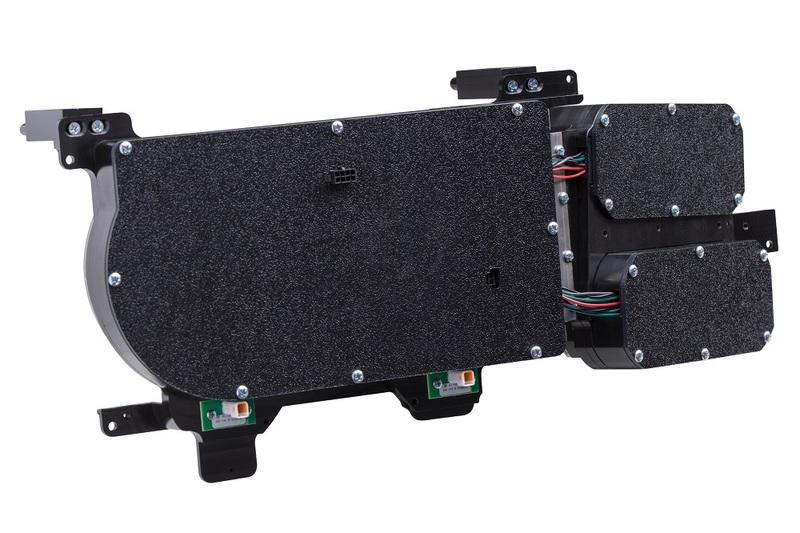 Retains stock gear-indicator and the factory turn signal locations are now LED-lit. 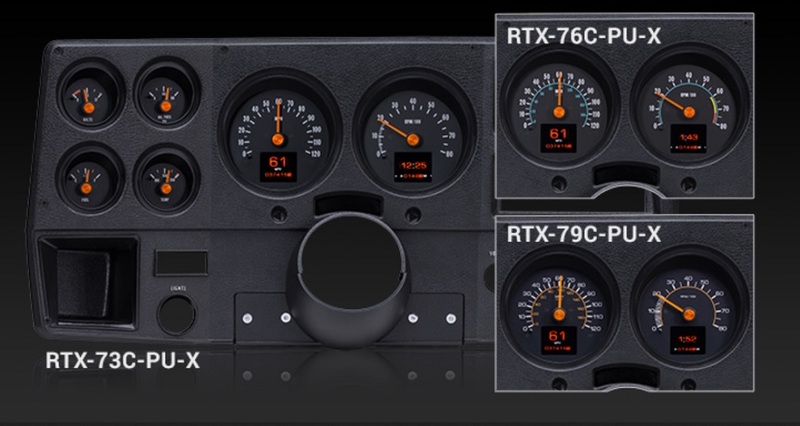 This listing is for the 1976-78 design, please look for RTX-73C-PU-X (1973-75 Styled) or RTX-79C-PU-X (1979-87 Styled) in our store for the other variations.